A home extension is the perfect way to add valuable extra space to your property without having to leave the home you love. As families grow and expand over the years, the need for extra bedrooms, bathrooms or a bigger kitchen becomes a priority. 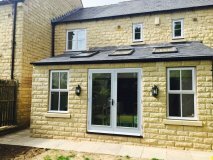 At JS Building Contractors we have many years of experience in creating beautiful home extensions, designed to maximise space and the potential of your home. Increasing the space in your home can bring a wealth of benefits to family life. 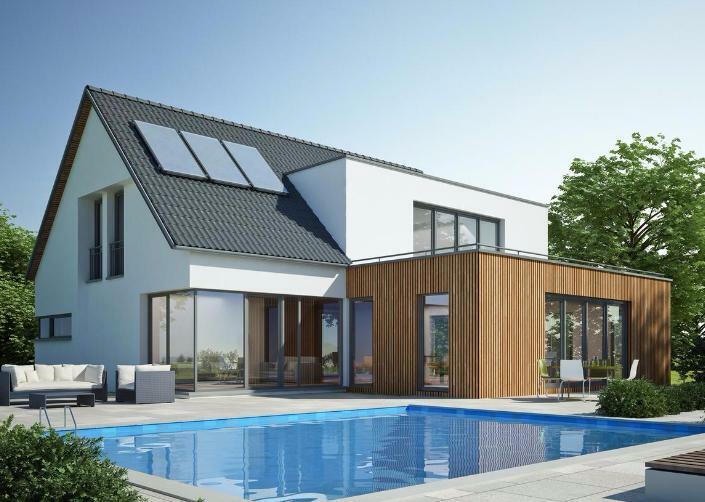 For example, if you have teenagers you may well be starting to feel that your existing bathroom is rapidly becoming inadequate; home extensions can be built to include an extra bathroom or shower room or even a handy downstairs toilet and cloaks room. The possibilities for maximising space in your home to its best advantage are almost limitless. A single storey extension can give you that spacious, open-plan kitchen and dining room. Why not add a separate living space for guests or teenagers. Providing fair pricing combined with high-quality building workmanship. 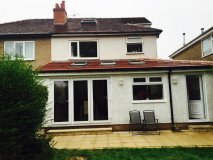 At JS Building Contractors we understand that a home extension is a huge investment and that is why we are committed to providing fair pricing combined with high-quality building workmanship, excellent customer service and attention to detail. 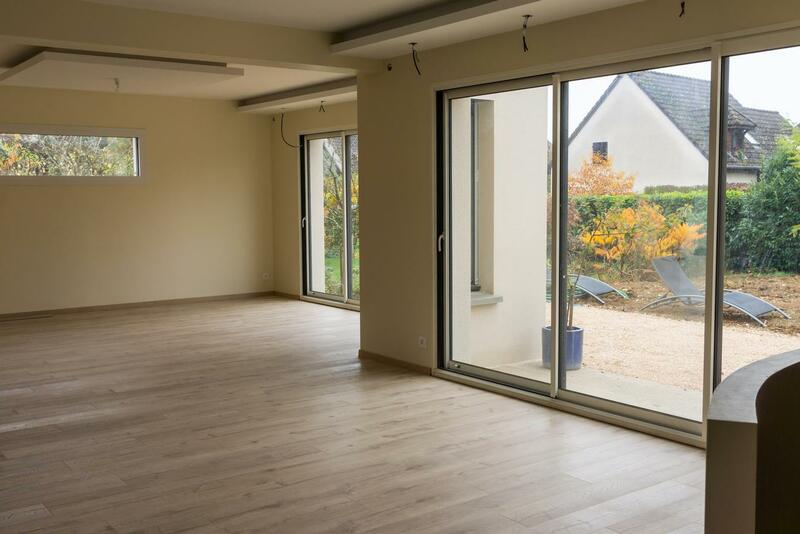 We work with a team of experienced, highly qualified electricians, joiners, plasterers, plumbers and heating engineers to enable us to offer clients a complete service, ensuring that home extensions built by us are completed on time and within budget. 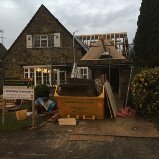 We understand that building work can take time and that it is important for our clients to be able to work with a building team that they can trust. 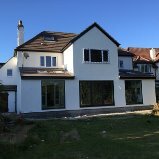 We are fully committed to each project and guarantee all of our building work upon completion, leaving with you peace of mind knowing that your home extension has been built to the highest possible standards. For further information or no-obligation advice and a free quotation, why not contact us today? We are happy to arrange for you to visit our past projects or to speak to our previous clients.